Making a part of home decor and getting help to create a cozy effect into the interior, Himalayan salt lamps are a good option but in offices do they serve? And if YES, then what’s their incorporating aspects with a professional working environment? 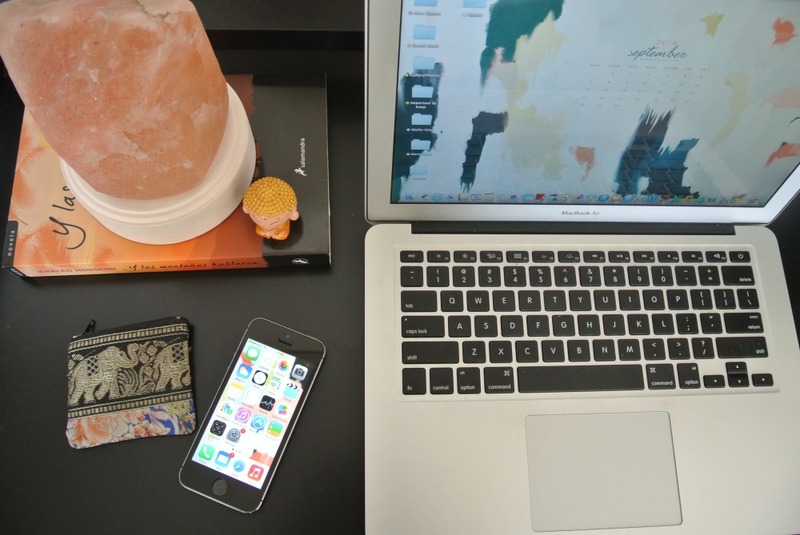 Let’s discuss why to have a Himalayan salt lamp on your office table to avoid electromagnetic radiation? Scientifically, EM or EMR electromagnetic radiation is the discharge of electromagnetic radiant energy. This EMR includes gamma rays, ultraviolet rays, visible light, radio, and microwaves. The effect of electromagnetic radiation on living organisms depends upon the usage and frequency of the waves. How can Himalayan Salt Lamp Fight Against Electromagnetic Radiation? There are lots of Health Benefits of Himalayan Salt, as we’ve explored the scientific and environmental reality of negative ions present in Himalayan rock salt, these ions are in actual the molecules which makes a value of the salt. Although, just a simple piece of Himalayan rock salt is itself can pass positive waves, especially the hygroscopic process ensures its more benefits. This hygroscopic process occurs when the heat evaporates the salt particles into the air and dilutes negative ions by this mean. And coming back to our concern, these negative ions are those preventers which combat against the electromagnetic radiation. The waves of negative ions are actually negative for such hazardous rays. Electromagnetic radiation is in electronic devices involve frequency of rays which are considered not really sever, therefore non-healthy usage on daily basis is itself insecurity for sustainable health. Then why not try something which is natural and recommended to experience benefits gradually but really. We have a wide range of Himalayan salt lamps made by ensuring both environmental and interior needs for a healthy lifestyle.